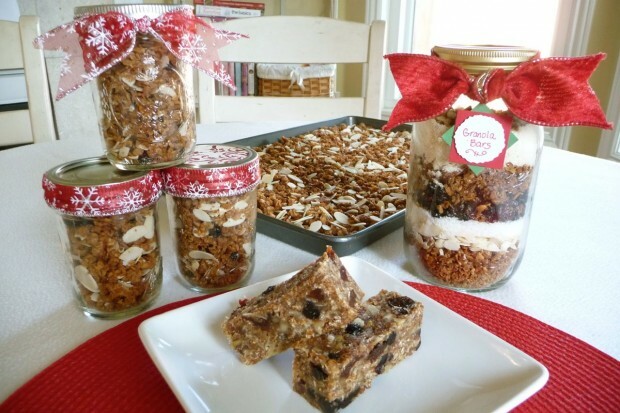 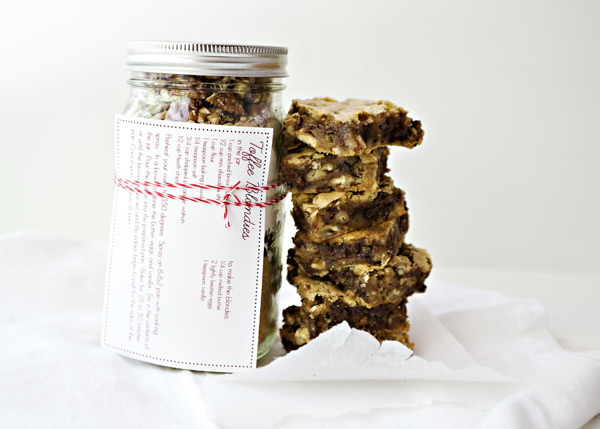 Diy food gifts are perfect choice for the Christmas holiday if you want to give to the people you love something sweet, creative and unique at the same time. 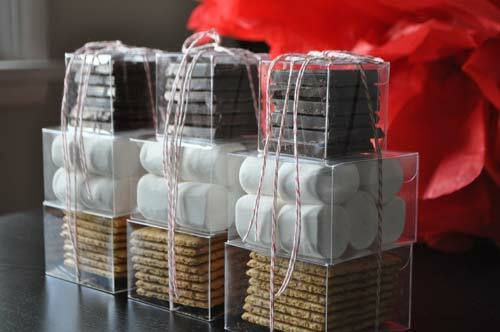 Also they are easy to make so they won’t take you to much time and also they won’t cost too you much money. 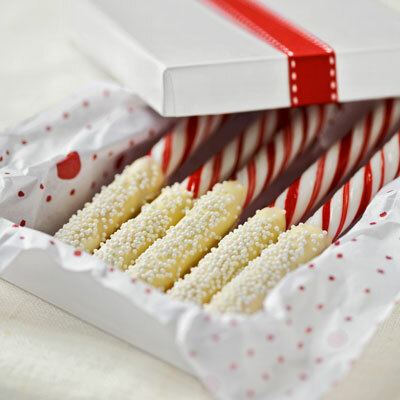 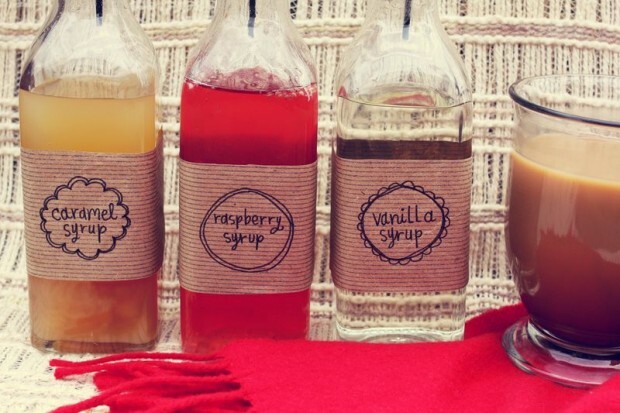 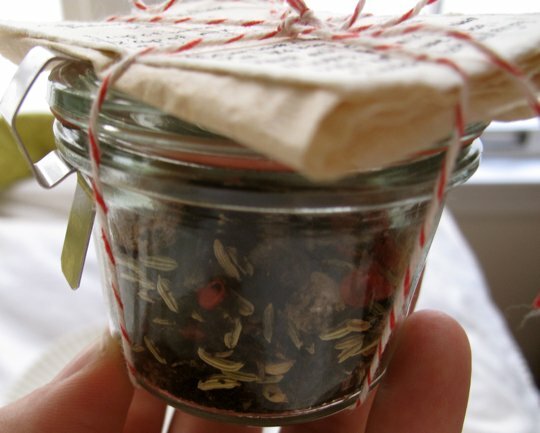 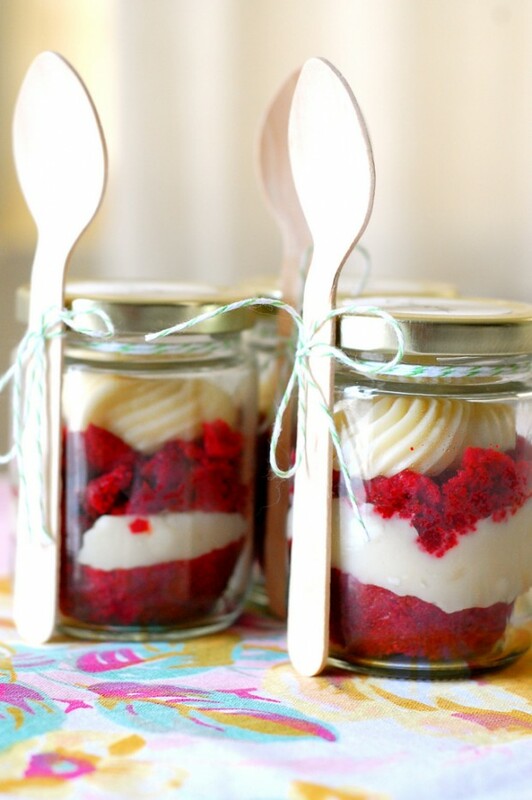 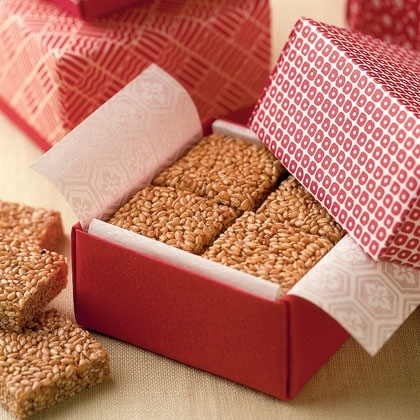 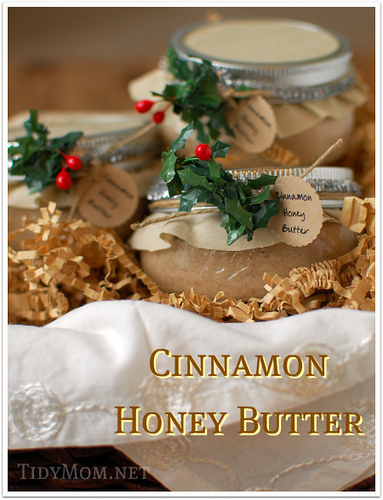 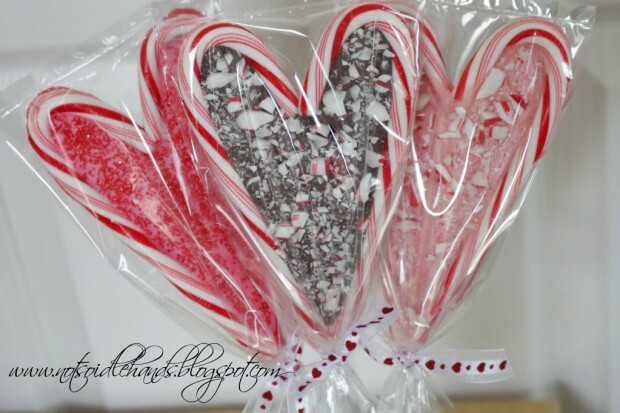 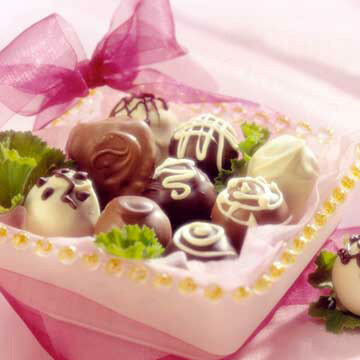 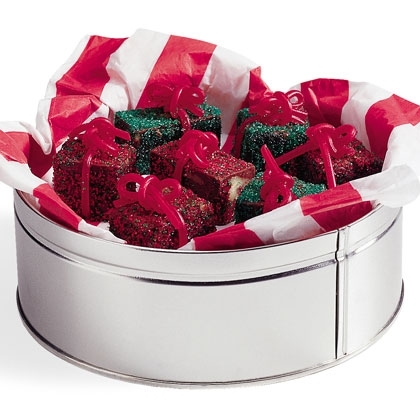 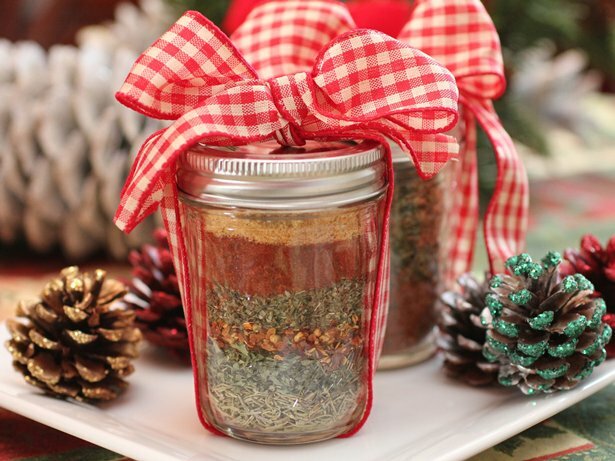 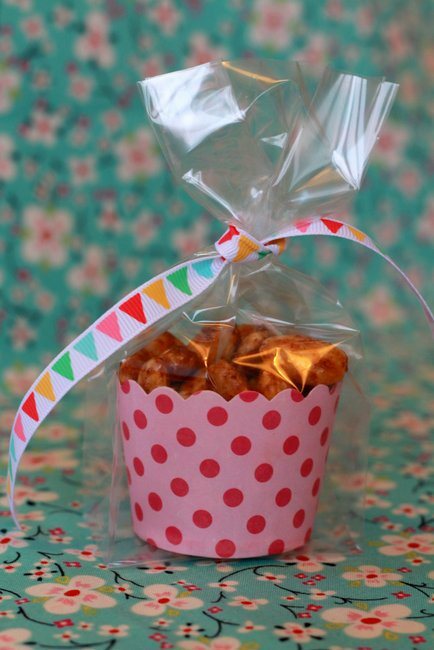 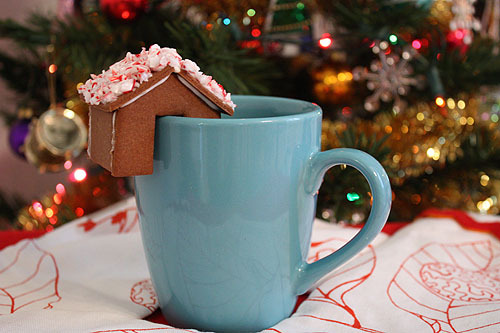 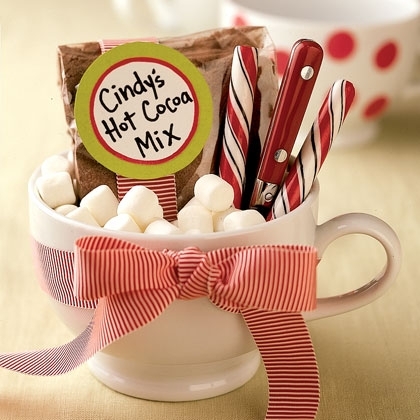 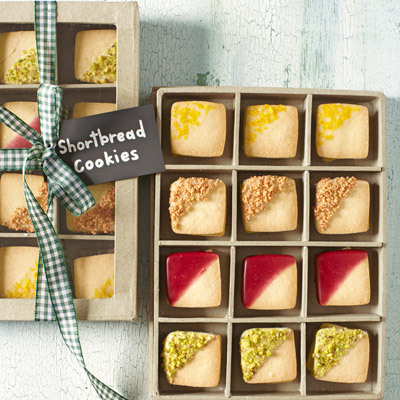 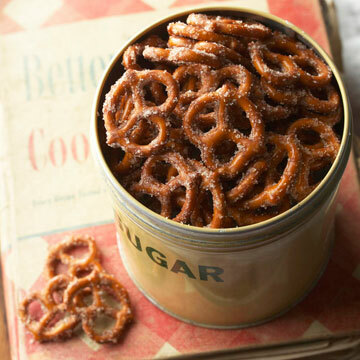 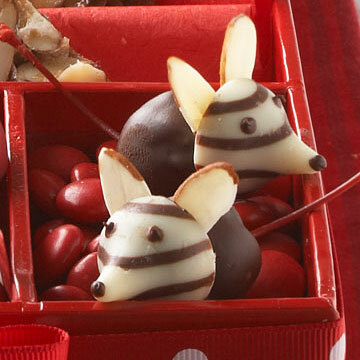 Here we present you 20 great ideas for the best diy food gifts. 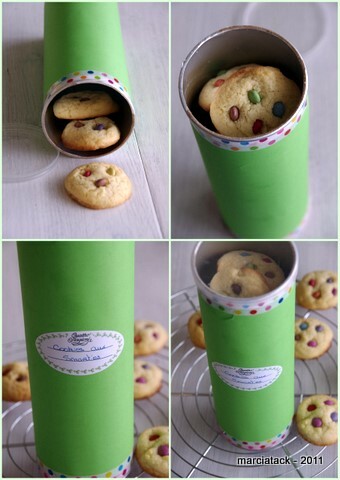 You can find the recipe that will help you to make the food fits bellow every photo.